Want a chance to win one of five (5) copies of A Perfect Catch? Giveaway ends January 21, 2015. This entry was posted in News and tagged A Perfect Catch, giveaway, Goodreads giveaway on January 20, 2015 by annasudgen. 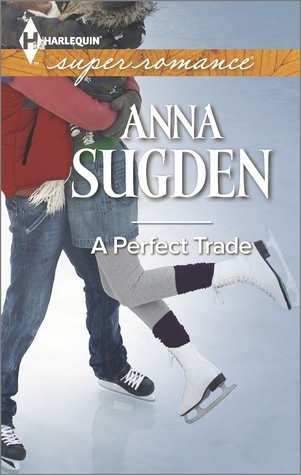 This entry was posted in News and tagged A Perfect Trade, giveaway, Goodreads giveaway on June 1, 2014 by annasudgen.